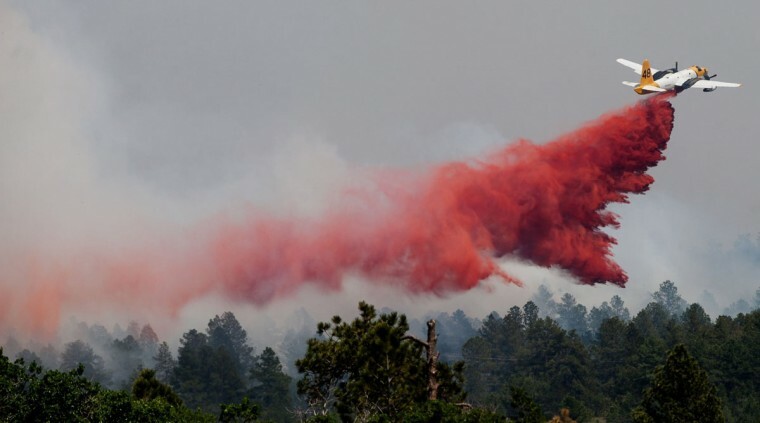 Firefighters battled on Thursday to control a wildfire that Colorado officials say is the most destructive blaze in the state’s history. 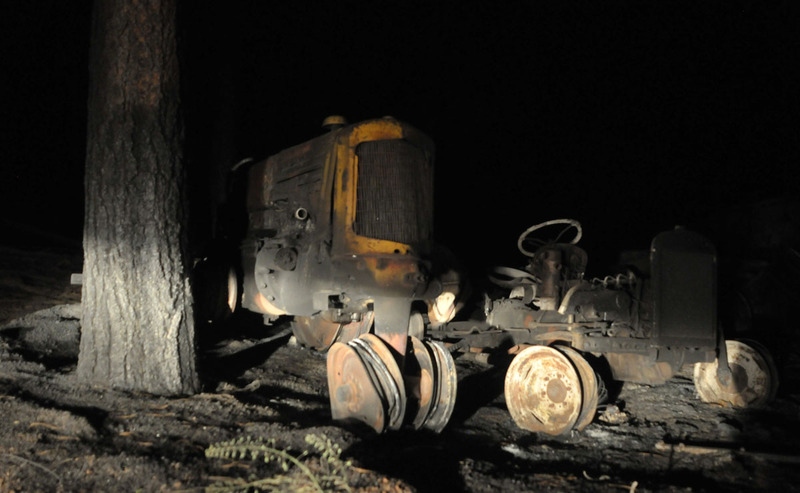 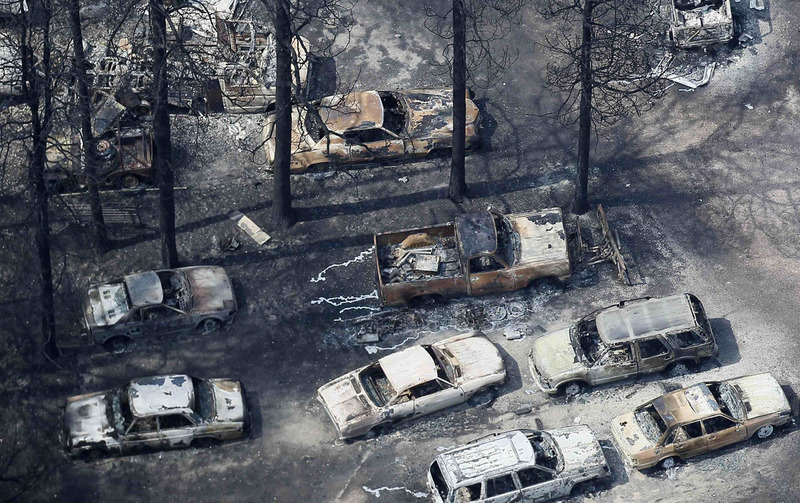 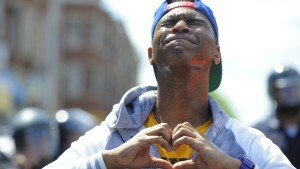 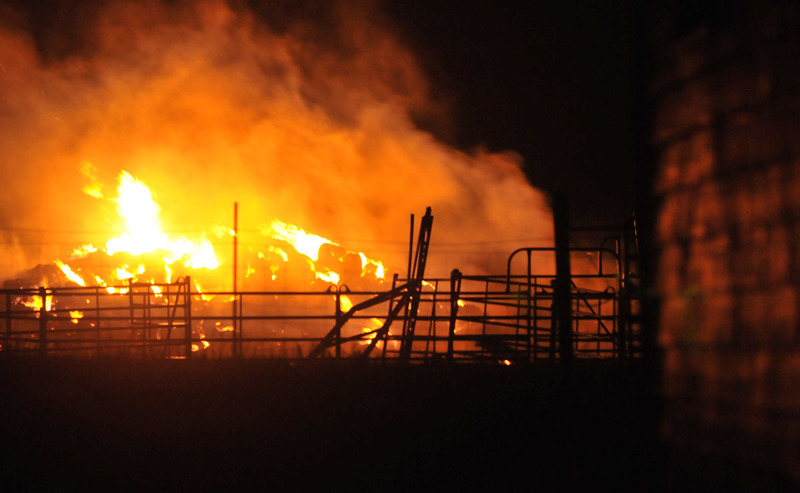 At least two people have been killed and at least 360 homes have been destroyed, with the fire continuing to burn. 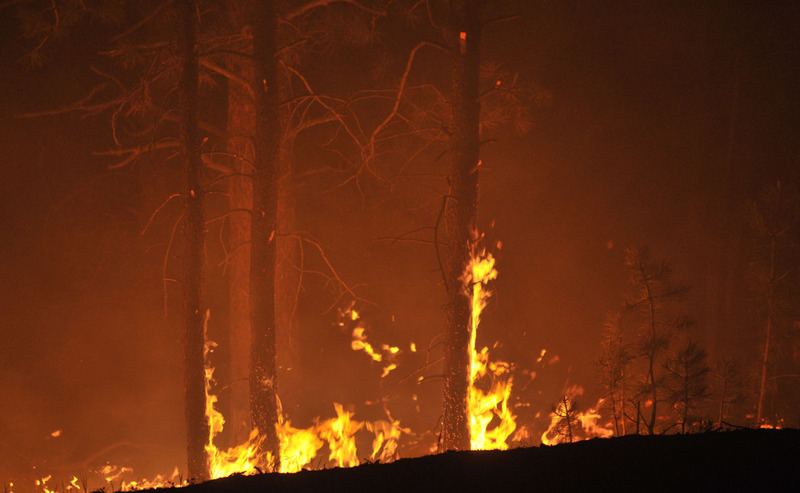 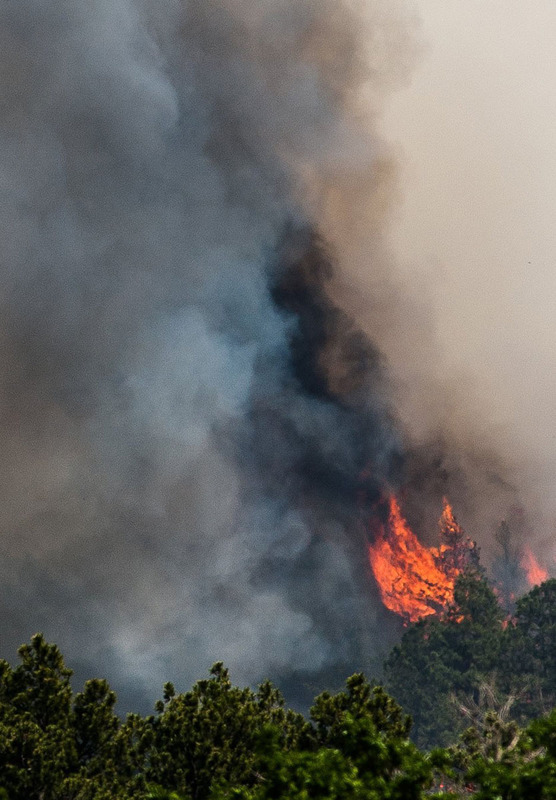 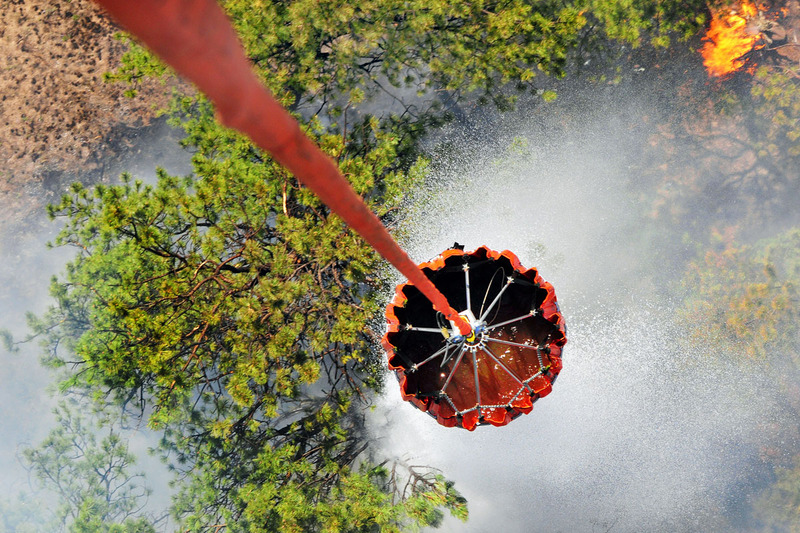 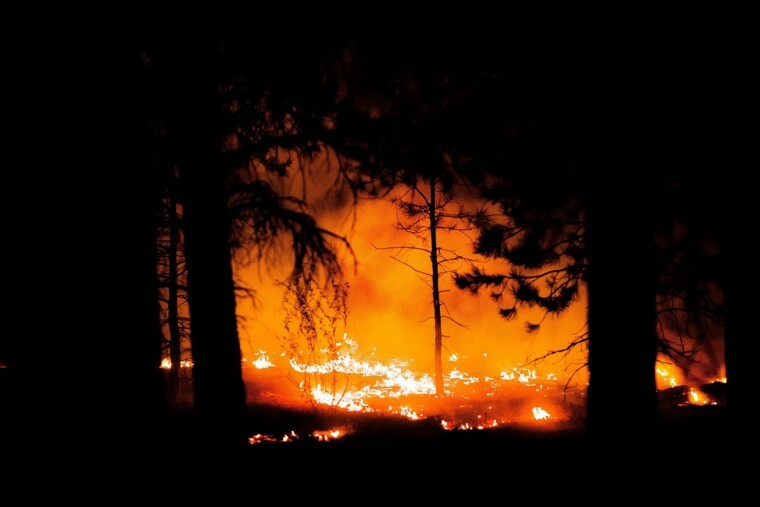 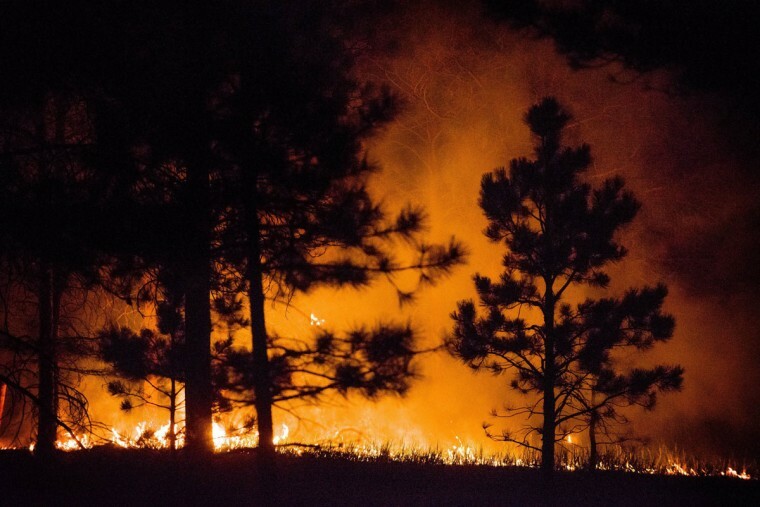 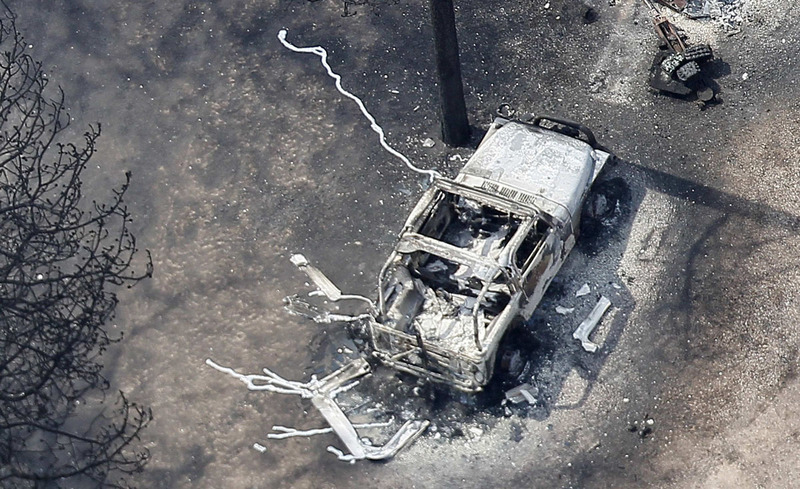 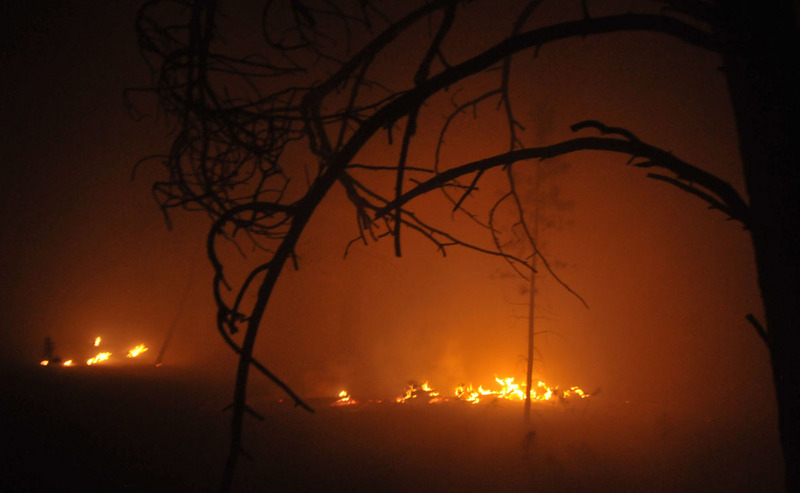 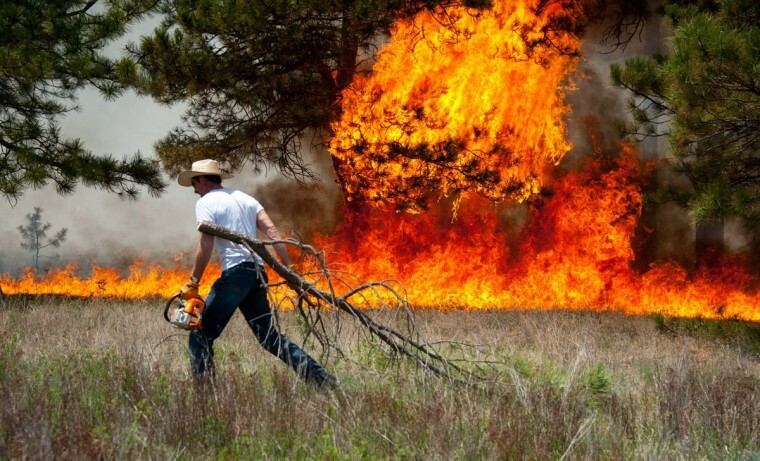 COLORADO SPRINGS, Colo. – The remains of two people killed trying to flee the most destructive Colorado wildfire on record were found on Thursday as crews fought to keep the fierce, wind-driven blaze from roaring into the outskirts of Colorado Springs. 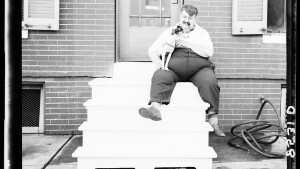 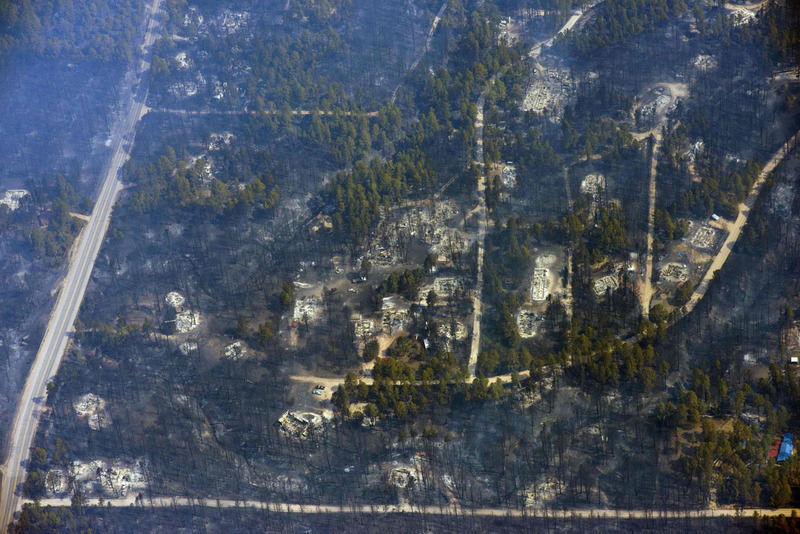 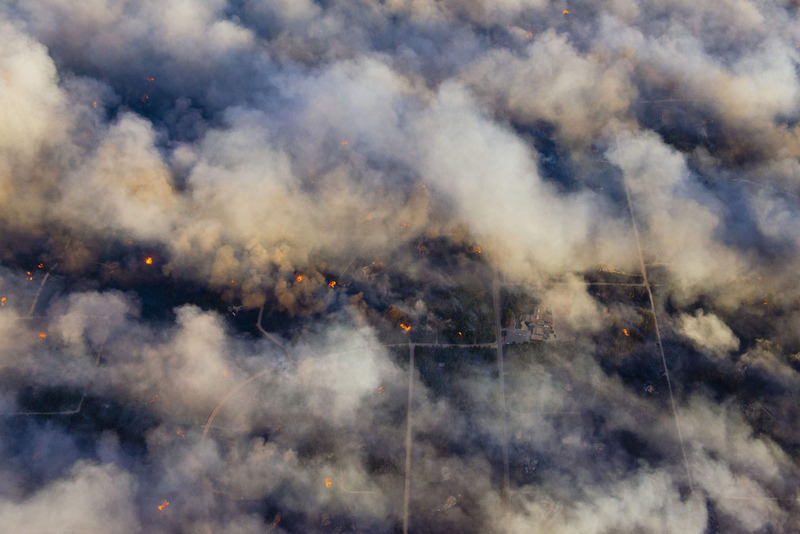 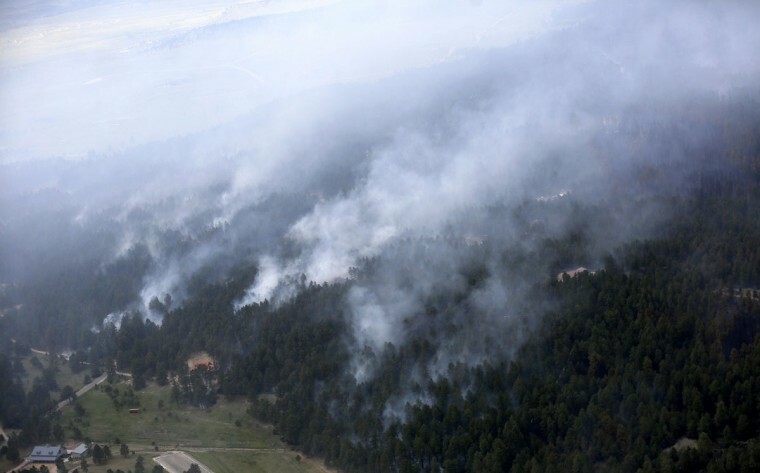 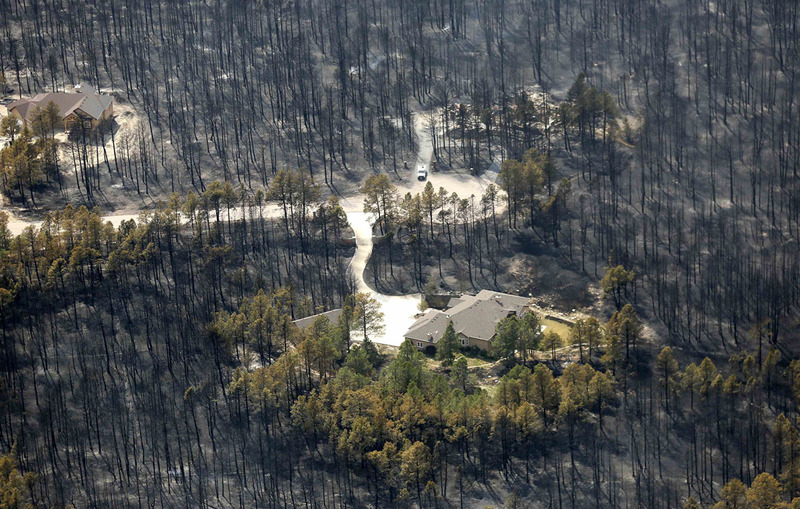 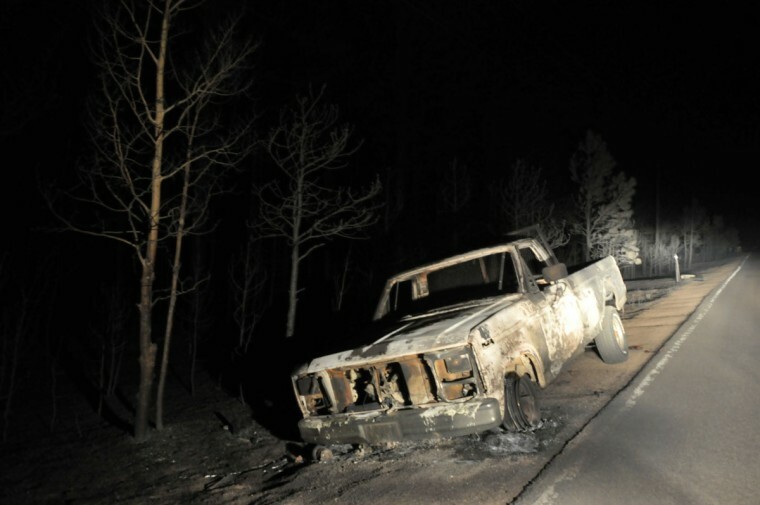 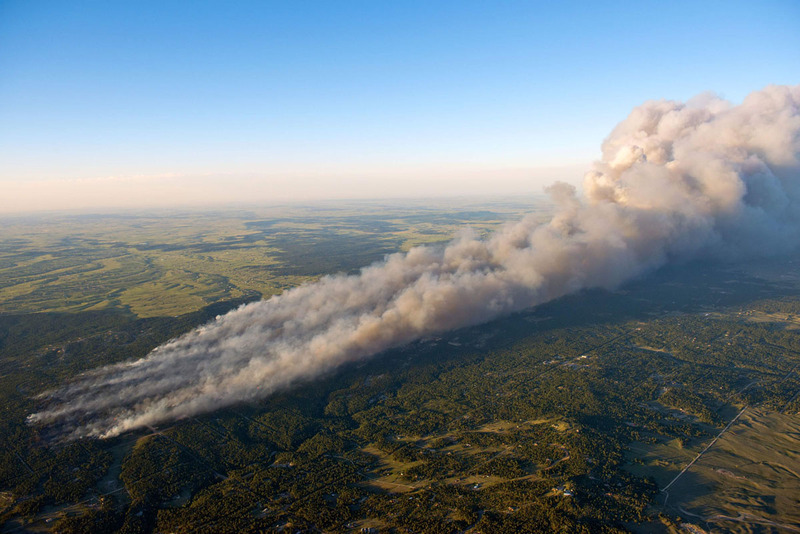 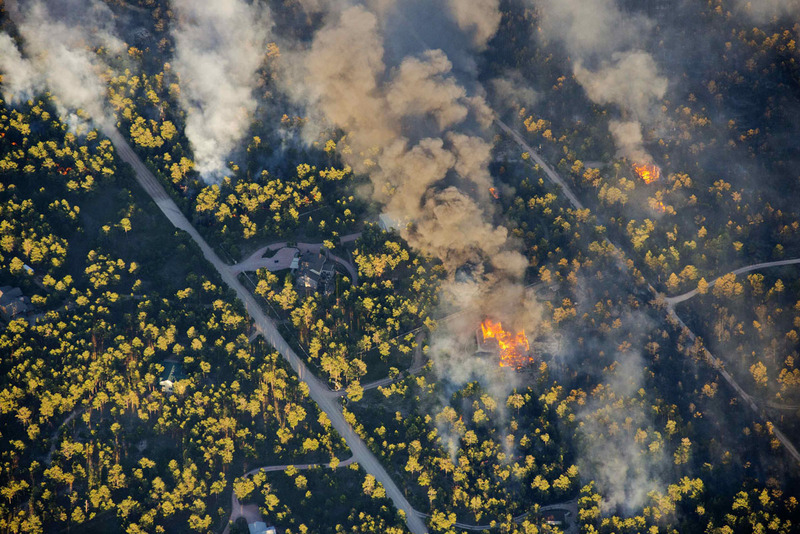 The blaze has ripped across more than 24 square miles of rolling, forested terrain northeast of Colorado Springs since it erupted on Tuesday, forcing some 38,000 people to flee their homes. 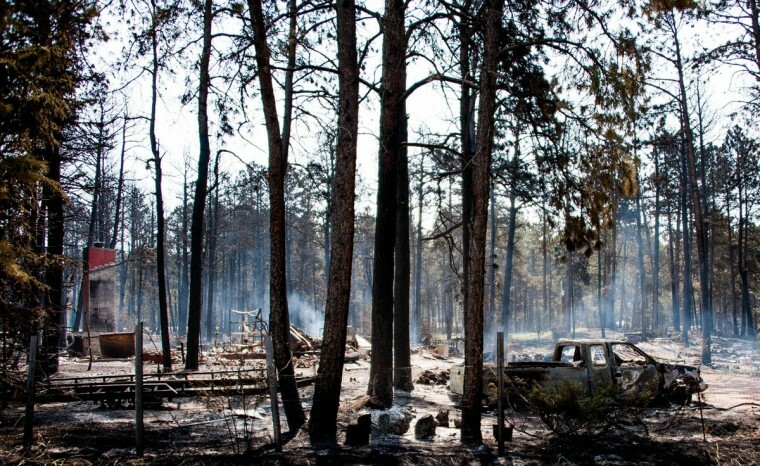 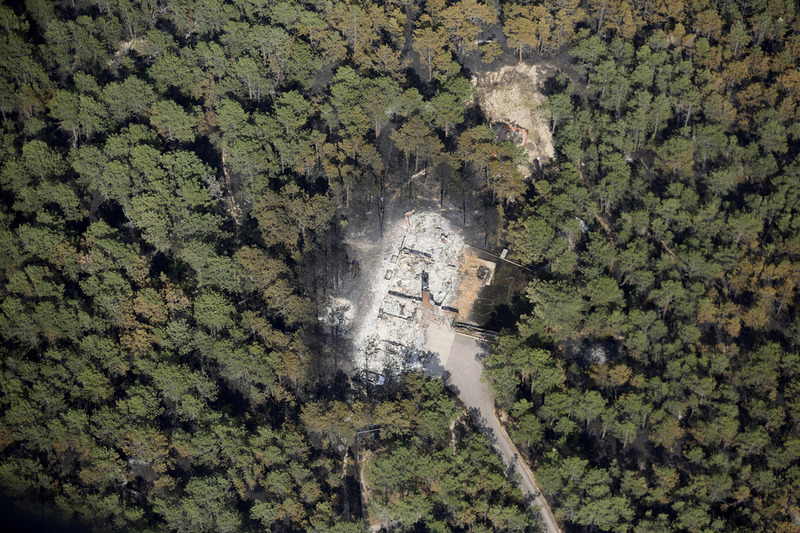 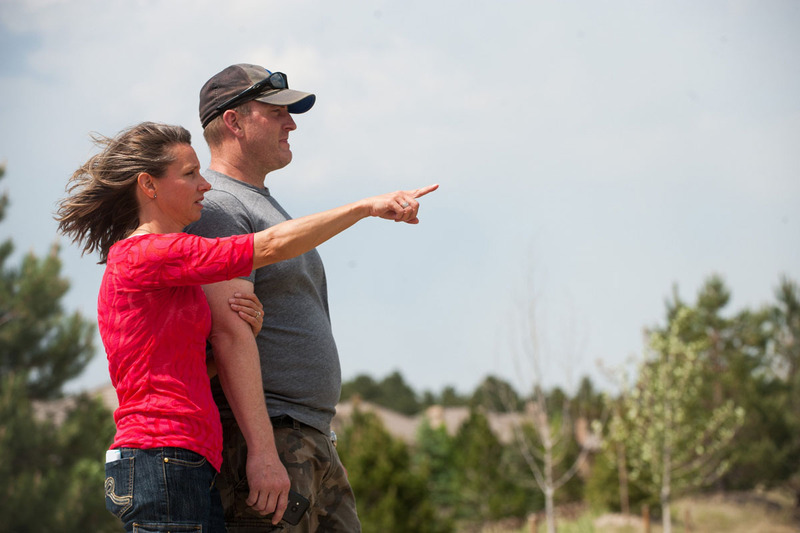 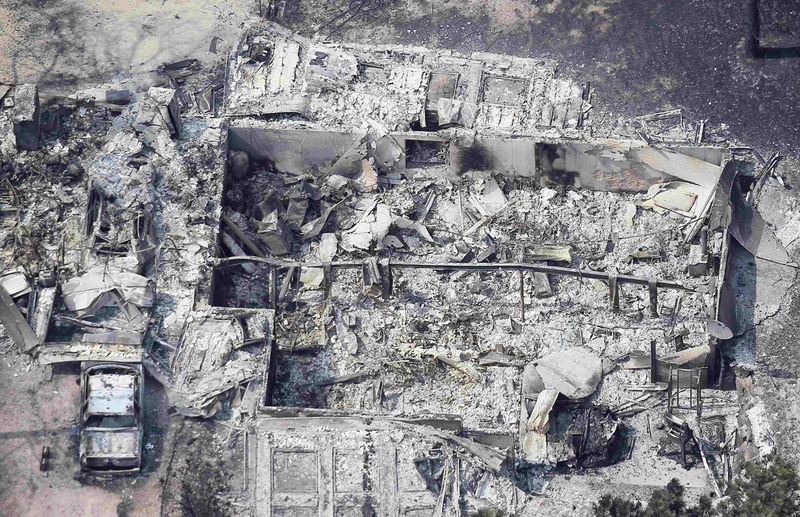 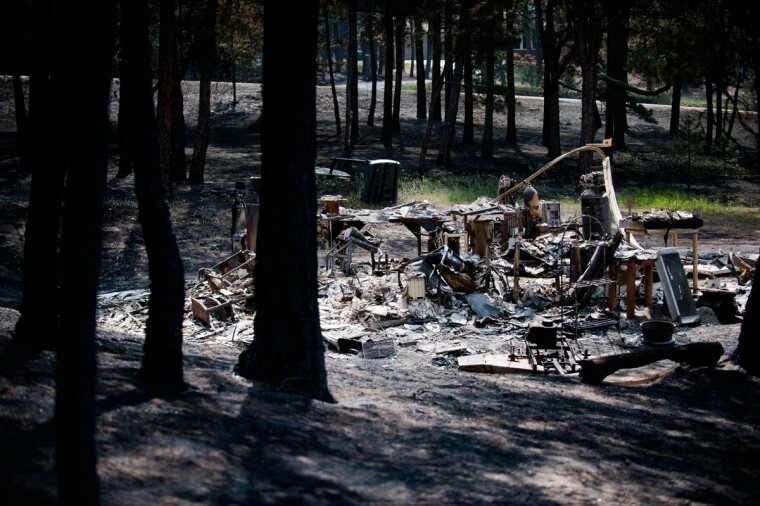 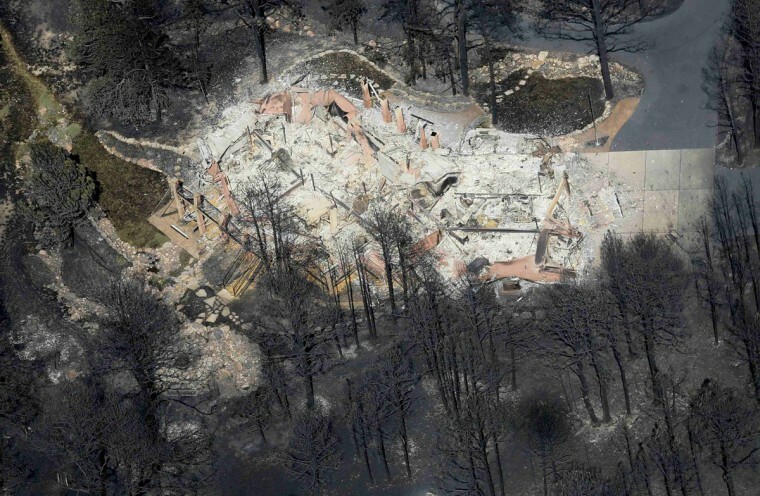 El Paso County Sheriff Terry Maketa said the dead, who have not been publicly identified, were recovered on Thursday from the garage of one of at least 360 homes destroyed by the so-called Black Forest Fire near the state’s second-largest city.